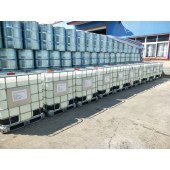 IT MAINLY IS APPLIED TO DILUTING AGENT, TOUGHENER, EPOXY FLOOR COATING, DILUTING THE EPOXY COATING OF FOOD GRADE. 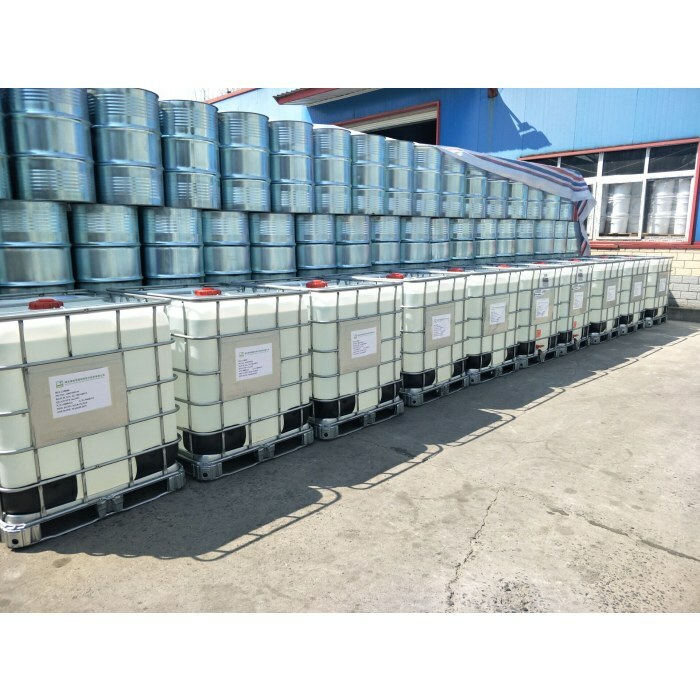 COMBINED WITH LIQUID EPOXY RESIN, SUITABLE FOR EPOXY EMBEDDING MATERIAL, CASTING MATERIAL, ENCAPSULATING MATERIAL, COATING MATERIAL, AND ADHESIVE. 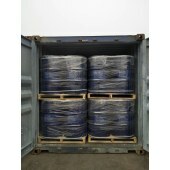 Packed in 25 kg/plastic drum or 200 kg/plastic drum or iron drum. 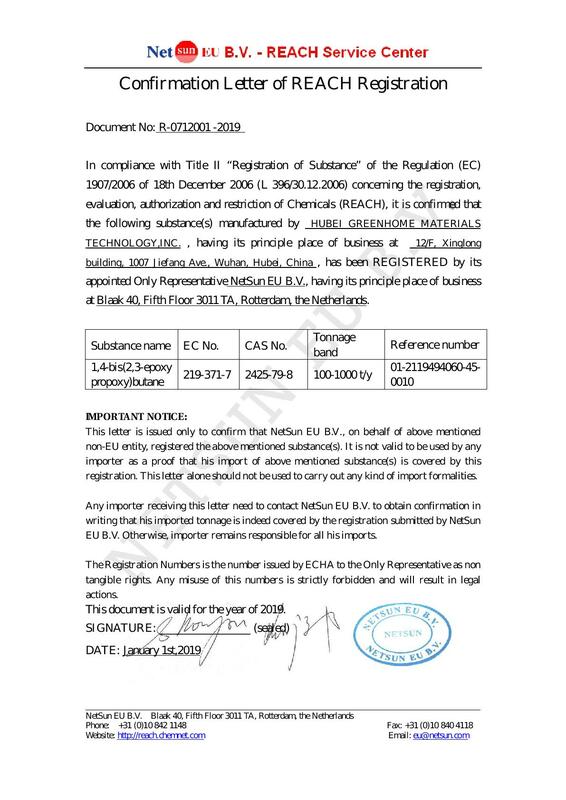 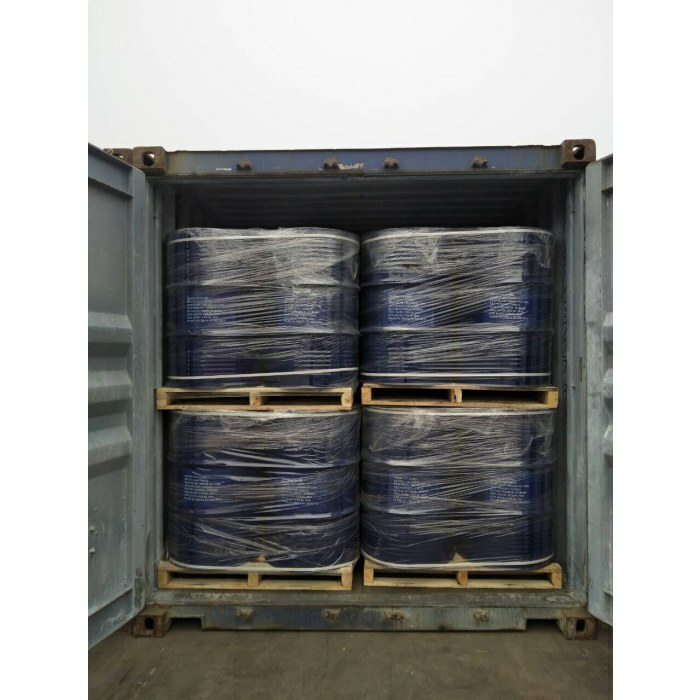 Storage and transportation must conform to basic requirements of normal chemicals. 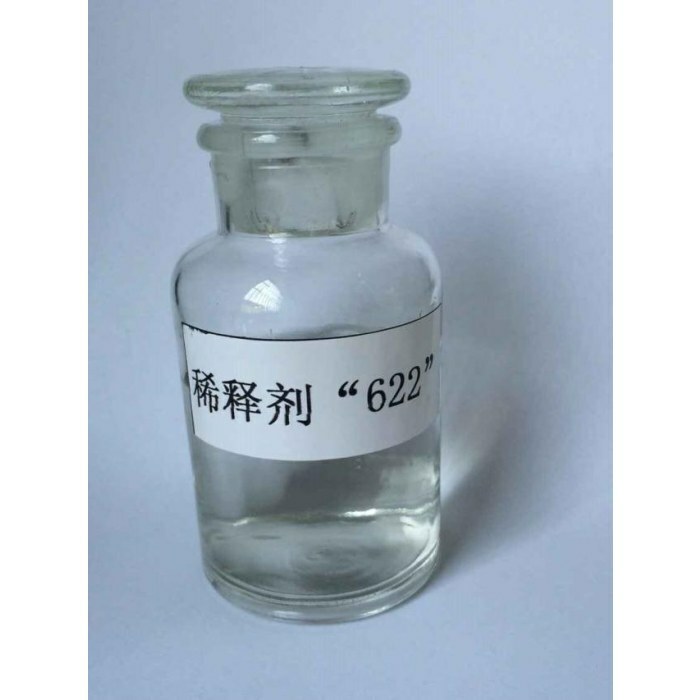 Having two functional groups, LS-622 can effectively reduce the viscosity of epoxy reisn, as a reactive diluent for epoxy resins. 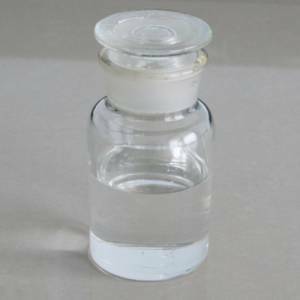 - LS-622 is a kind of diluent of Water-Solubility, and has good wetting ability. 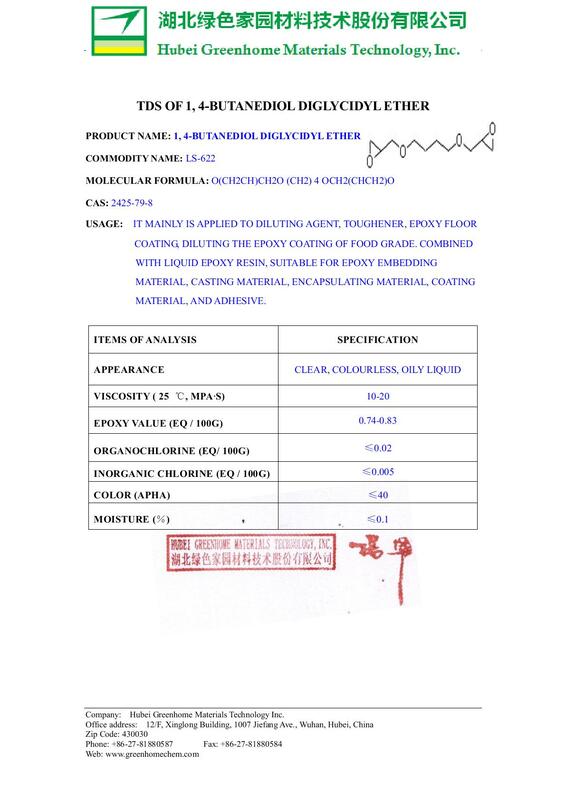 And can improve the osmosis ability of epoxy resin when casting. - LS-622 is a kind of diluent of improving toughness, and can enhance the toughness of productions. 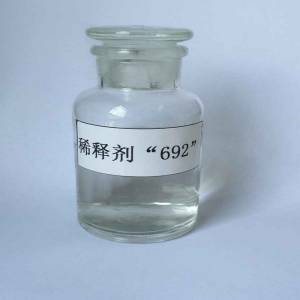 Having two functional groups, LS-622 can effectively reduce the viscosity of epoxy reisn, as a reactive diluent for epoxy resins. 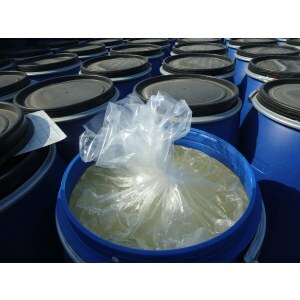 - LS-622 is a kind of diluent of Water-Solubility, and has good wetting ability. 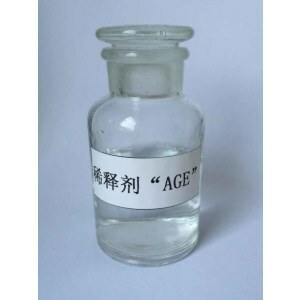 And can improve the osmosis ability of epoxy resin when casting. - LS-622 is a kind of diluent of improving toughness, and can enhance the toughness of productions.